Looking for a Locksmith in the Hills District? 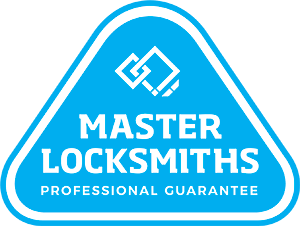 Empire Locksmiths provides a fast and efficient mobile locksmith service straight to your door. No matter if it’s midnight, or early hours of the morning, our Hills District locksmith service is available any time of the day or night. With Empire Locksmiths, you can be rest assured that your home, office or strata property is safe and secure. Our highly skilled and experienced team ensure customer satisfaction and superior service for any job, big or small. 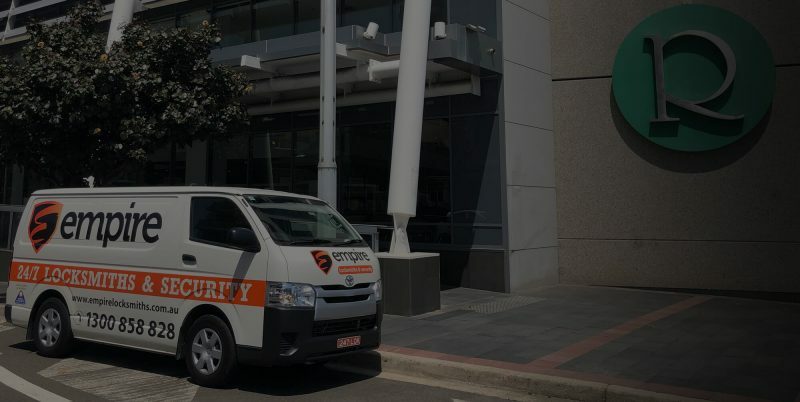 With state of the art security and alarm systems, a fully backed warranty and dedicated emergency technicians, Empire Locksmiths in the Hills District has got you covered. Need a Locksmith in Hills District fast?